Can't decide on a present for someone? Why not give them a personalised photo mug so that they can be reminded of those special memories you share at home or even at work. 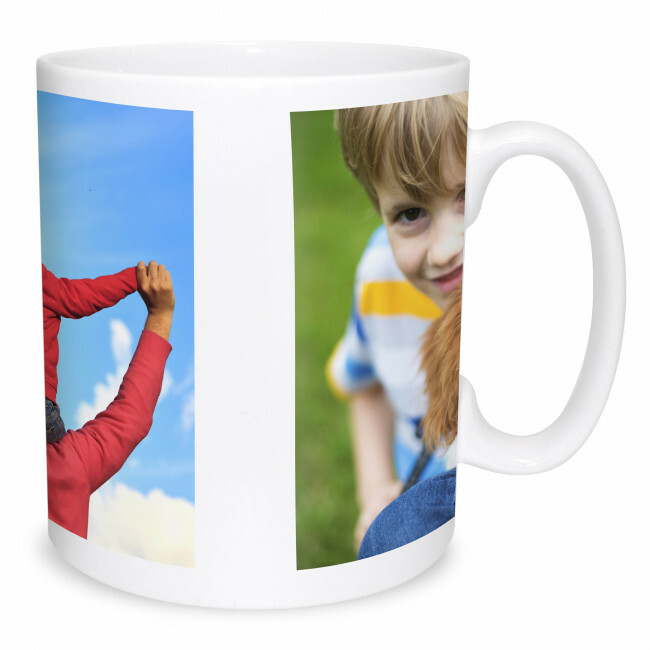 Our 10oz ceramic mugs have a polymer coating as well as having four colours to choose from for the handle and rim of the mug.